Last year an unsuspected bit of Barzuniana flickered into view. 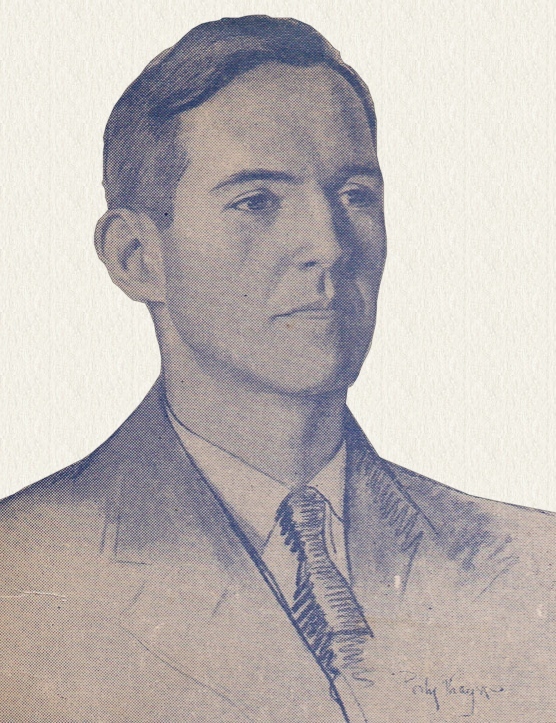 Fairly often in the past it has taken the self-interest of used booksellers to reveal that a piece by Jacques Barzun has been anthologized. Their willingness to list the contents of a book improves their prospects for a sale, and affords me an opportunity to discover an editor’s reasons for choosing a particular Barzun work. One of the most satisfying examples came from the introduction to Barzun’s “The Romantic Ethos” (a 30-page slice from Berlioz and the Romantic Century) given by editors Norman F. Cantor and Michael S. Werthman in The Making of the Modern World, 1815–1914. The latest find came under similar circumstances. Another used bookseller advertised a title from the Orpheus series of Henri Martin Barzun that listed an essay by his son Jacques. Since there was no mention of the piece in Virginia Xanthos Faggi’s selected bibliography (From Parnassus, 1976), I asked the seller for confirmation. The affirmative reply included the title and a promising length of 10 pages. The contents proved to be even more substantial, with 11 double column pages needed for a three part critical survey of modern poetics. Henri Barzun’s 34th volume of Orpheus is dedicated “To ANNA ROSA and JACQUES” – his wife and son. 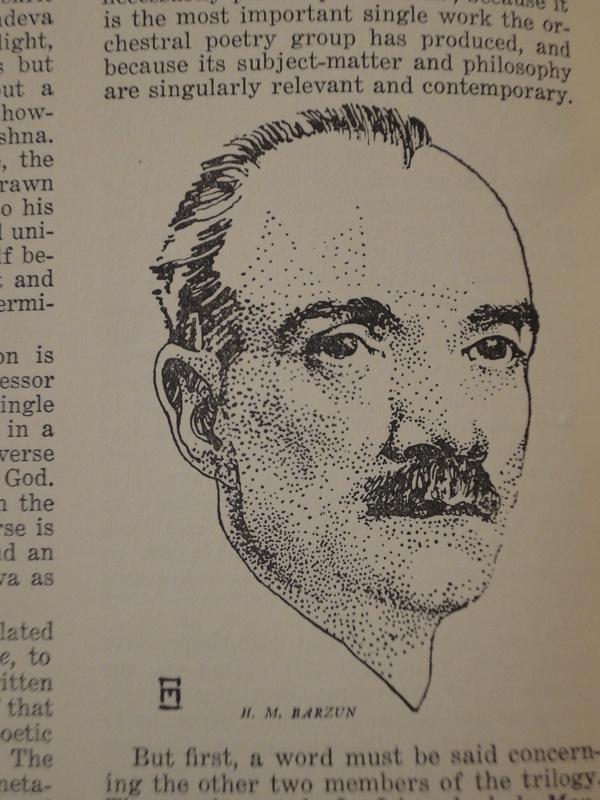 Choric Education: A Record of Labors and Achievements, 1920–1945, was published the same year as his son’s first bestseller, Teacher in America (Little, Brown, 1945). 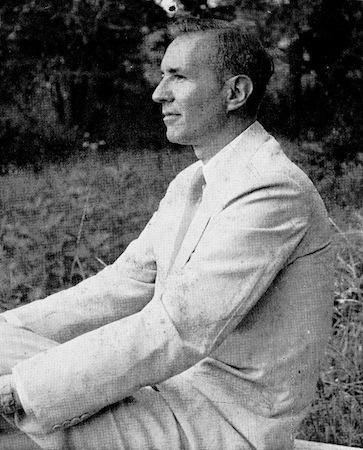 Jacques Barzun was vested as a full professor that year, too, so omission of his “Transition or Creation? An Essay on Modern Esthetics” from the 1976 bibliography presented a puzzle. The title alone sounds significant. The contents reflect Jacques’ panoramic vision and familiar concern with synthesis. Part I describes “Contemporary Chaos,” finding parallels in other periods of turmoil and launches the question, “Is there, at the present moment, a constructive force strong enough to create order out of chaos?” Dissatisfied with the scouting of other critics, Jacques searches for visionaries among young English and American poets and closes with expatriate Ezra Pound’s disclosure of a French innovation. Part II, “Problem and Solution,” resumes with quotations from Pound’s 1913 announcement in Poetry: A Magazine of Verse of a new form which he thinks may be “the true medium for democratic expression, the fitting method of synthesis.” The innovator Pound spoke of was Henri Martin Barzun, whose creation of “simultaneity” (also called orchestral or polyphonic poetry) would be curtailed by the Great War’s cataclysm. 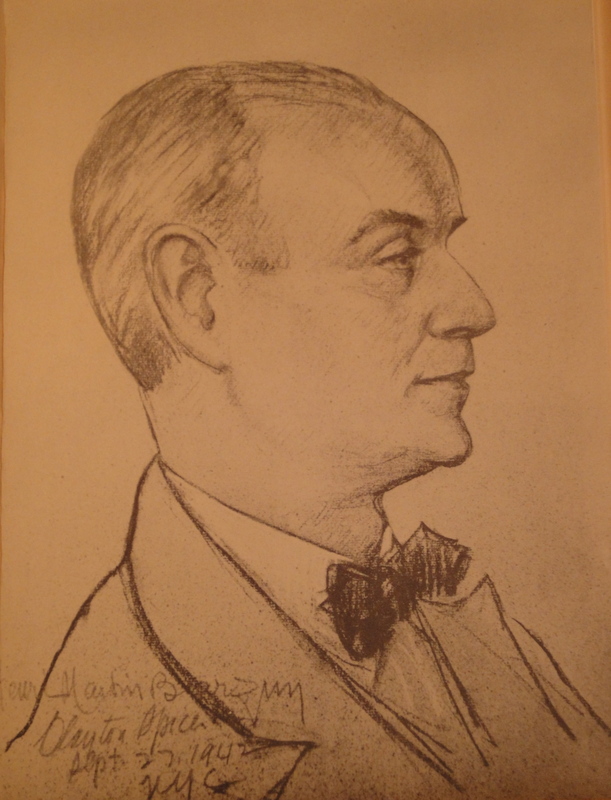 Henri Martin Barzun profile sketch by Clayton Spicer appears in Orpheus XXXIV, Choric Education: A Record of Labors and Achievements, 1920–1945, New Rochelle, NY: French Forum Publications, 1945.